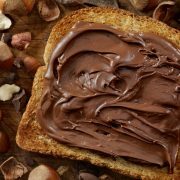 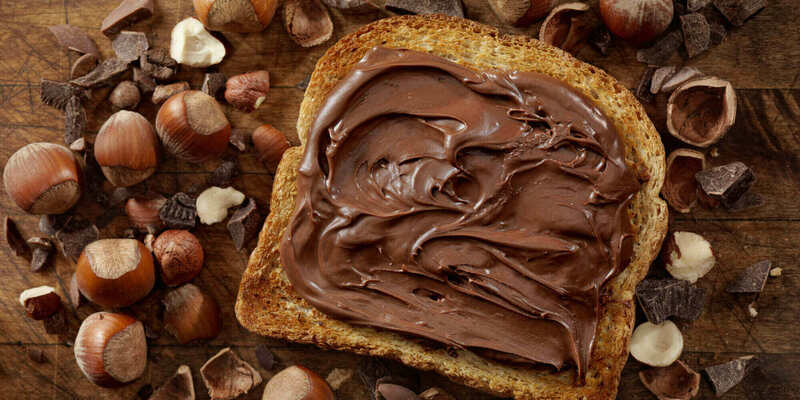 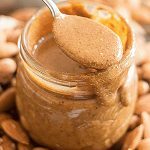 Hazelnut Cacao Spread 180g/jar – Homemade from scratch in our Singapore Bakery fresh every week. 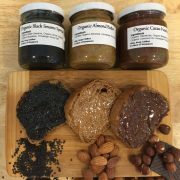 This spread is made from organic ingredients. 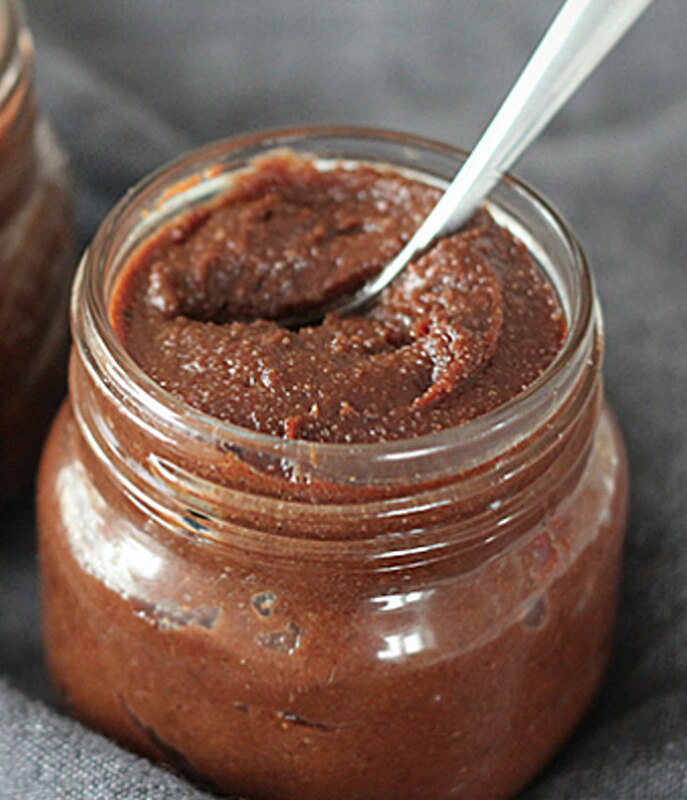 Click on Blackstrap Molasses for info on healthy sweetness and benefits, seriously!